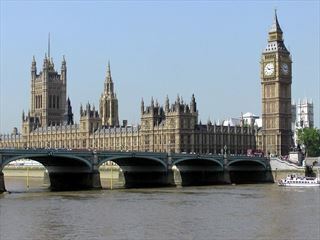 The tour starts on a high note seeing the iconic sights of regal London with a local guide, including Buckingham Palace, the Tower of London, Westminster Abbey, the Houses of Parliament and Big Ben. 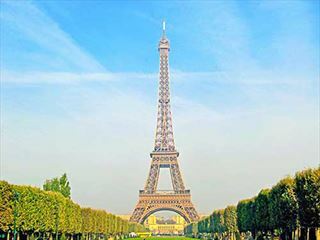 You have a free afternoon and evening to choose whatever you want to do – visit an art gallery, indulge in some shopping, relax over a dinner or perhaps watch a show in a West End theater. 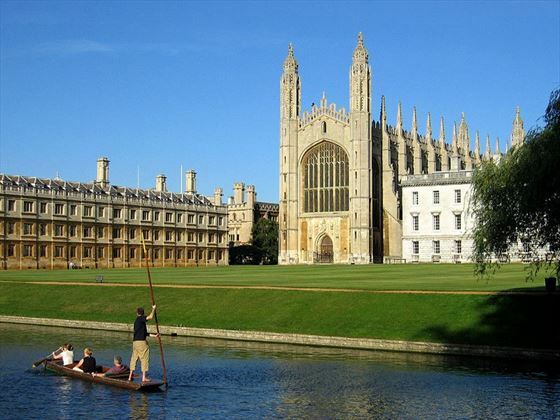 Travel to the beautiful town of Cambridge, where you can see the colleges of this world-famous university which date back 800 years. 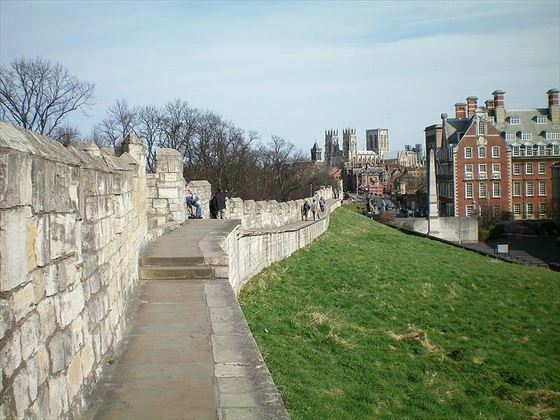 Continue to York, a fascinating city with a rich history. 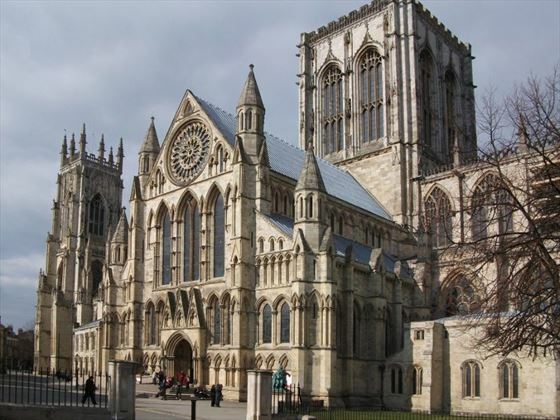 You can explore the quaint narrow streets, visit the majestic Minster, enjoy tea in one of the traditional cafes, walk the restored city walls and relax with a pint in one of the many pubs – there are rumoured to be one pub in York for every day of the year. 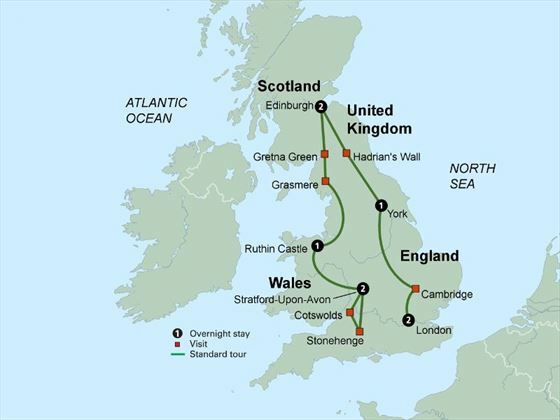 Continue your journey northbound until you reach Hadrians Wall – built in AD 122 as the northern border of the Roman Empire. 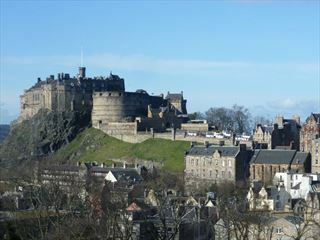 Travel onto Scotland and stay for two nights in the lovely city of Edinburgh. 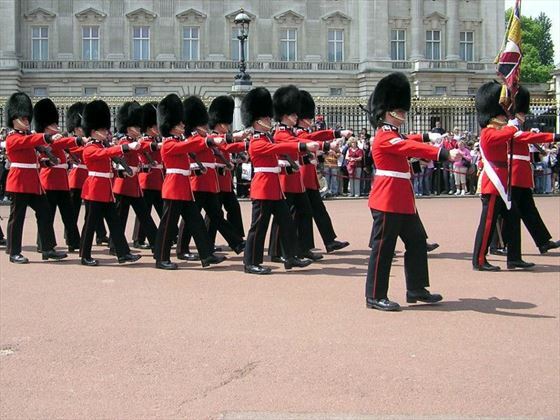 Enjoy a day in the Scottish capital, starting with a city tour including a visit to Edinburgh Castle, which is home to the Scottish Crown Jewels. 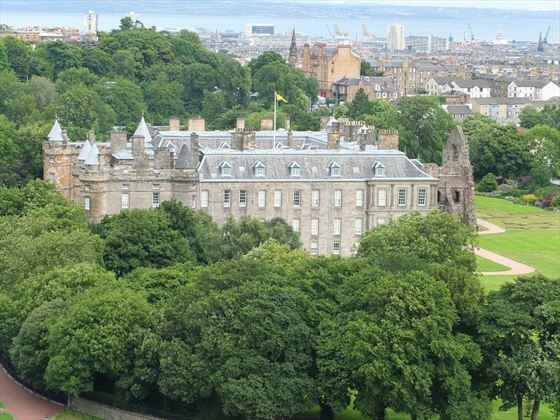 You will also visit the Palace of Holyroodhouse, the Queen’s official residence in Edinburgh and once the home of Mary Queen of Scots. 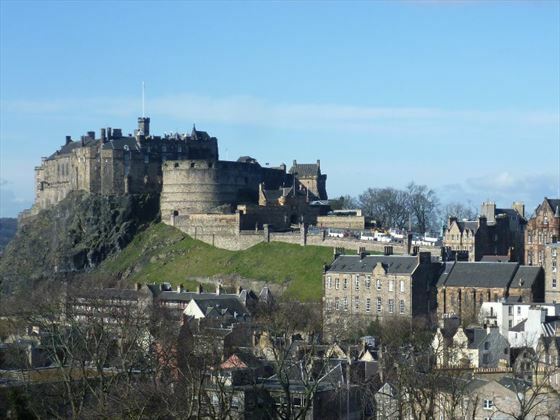 The rest of the day is free for you to explore more of the city or just relax and enjoy dinner in one of Edinburgh’s lovely restaurants. Head southbound through Scotland stopping just before the border at Gretna Green where generations of young English couples once eloped to escape the restrictions of English law. Continue into England and to the spectacular Lake District. Visit the charming lakeside village of Grasmere, which was home to the poet William Wordsworth. Then travel to medieval Ruthin Castle in the north of Wales, where you will enjoy a traditional Welsh dinner and spend the night in this historic setting. 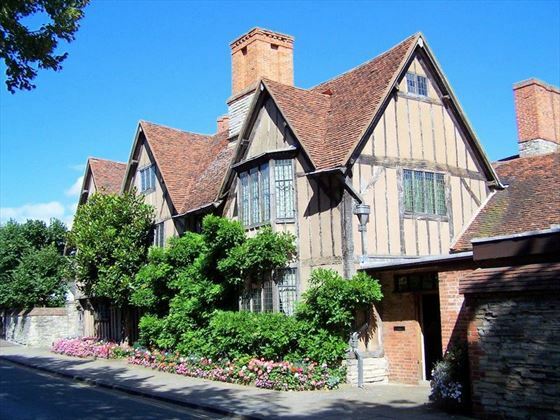 Travel to Stratford-upon-Avon where you will stay for the next two nights. 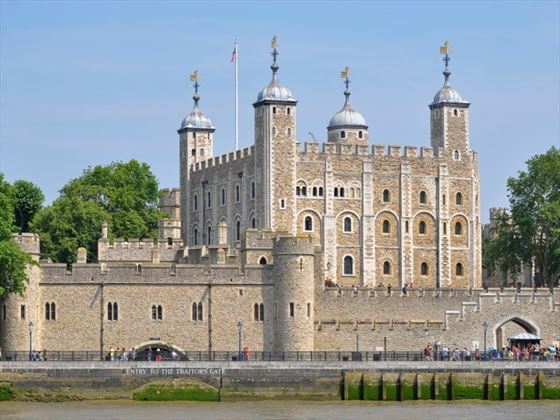 Located on the banks of the River Avon, this town is the birthplace of England’s most famous playwright - William Shakespeare. You will visit his birthplace – a 16th century house fascinating in it’s own right, and the home of his wife Anne Hathaway - a beautifully preserved thatched farmhouse. 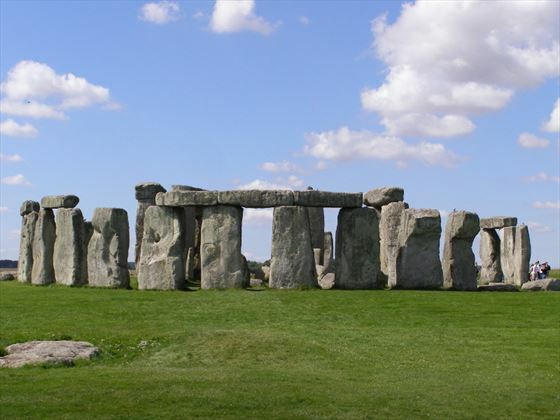 Your tour of Britain draws to a close with a trip to the awe-inspiring Stonehenge, the world famous prehistoric monument. Erected more than 4,500 years ago, this is the only lintelled stone circle surviving in the world. Return to Stratford through the Cotswolds - one of the most picturesque regions in the country. 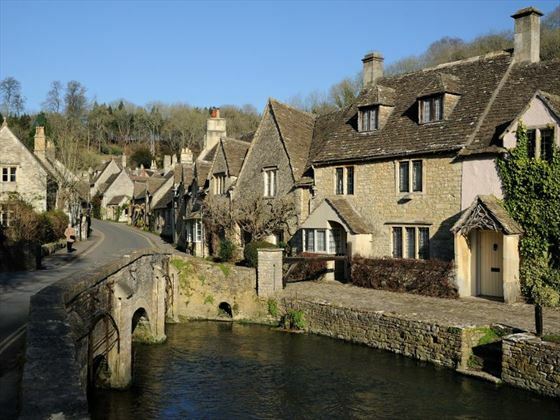 Through rolling hills and idyllic villages, you will admire quaint thatched cottages and hump-backed bridges made from warm honey-coloured Cotswold stone. End your tour through Britain on a high note this evening with a farewell dinner at Hall’s Croft. 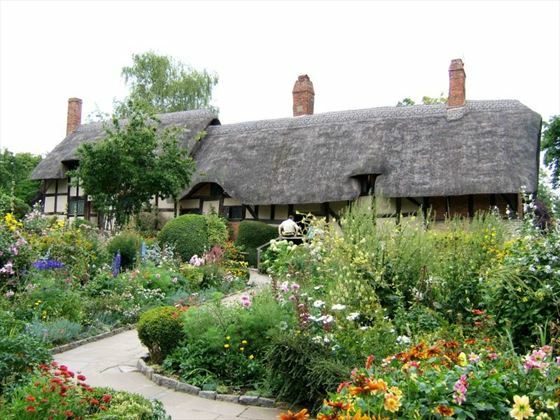 In this 400-year old Shakespeare family home, you will be entertained by traditionally costumed actors performing from Shakespeares most famous scenes.